Property Management: Is In-House or Third-Party Better? Talk to anyone involved in turnkey real estate investing and they will tell you that property management can truly make or break you. Good property management? Your investment is well taken care of, tenants are qualified, and great returns are in store. Bad property management? Terrible communication, evictions galore, and you could end up losing big time. Now to answer the question: is in-house or third-party management better for you as a real estate investor? The pros of in-house property management with a turnkey investment company are obvious; your turnkey company has their thumb on your investment all the time. They are aware of the tenants, any issues, maintenance concerns, and can get instant access to information if you need it. Occassionally, fees can be lower than a third-party company. However, the cons can be overwhelming. There are horror stories of in-house property management. Think of it this way: the turnkey company and in-house management are working hand in hand. Therefore, the company itself has a reason to protect itself. They don’t want upset clients afterall and word of mouth can destroy any business in the age of social media. We’ve heard stories of properties sitting vacant, maintenance issues being covered up from owners, and more. Granted, there are plenty of companies with integrity out there where this wouldn’t be an issue. Another important item to consider is the experience of the property management team in place. Do they truly have the experience, knowledge and tenacity to be a great property manager or part of that team? Property management is truly an art form and requires the right person to do it well. It would be a mistake for a turnkey company to start in-house management and hire some individuals without management experience – especially in property management. It’s a fair-housing lawsuit waiting to happen. With third-party property management, the biggest pro is the experience of the manager. Most third-party property management teams have been doing property management for years, manage multiple assets beyond just those of the turnkey company they work with, and have their thumb on the markets they operate in. They are truly the pros. They do this exclusively for a living (versus a possible after thought or addition-to with in-house). Plus, they’re looking out for your best interest. They’re not working for the turnkey company; they’re working for you. Then again, there are cons. Communication is the biggest. Without the oversight of your turnkey company, your experience as an owner could be horrific. If they’re managing many assets, they could become overwhelmed and you will be forgotten in a sea of clients. 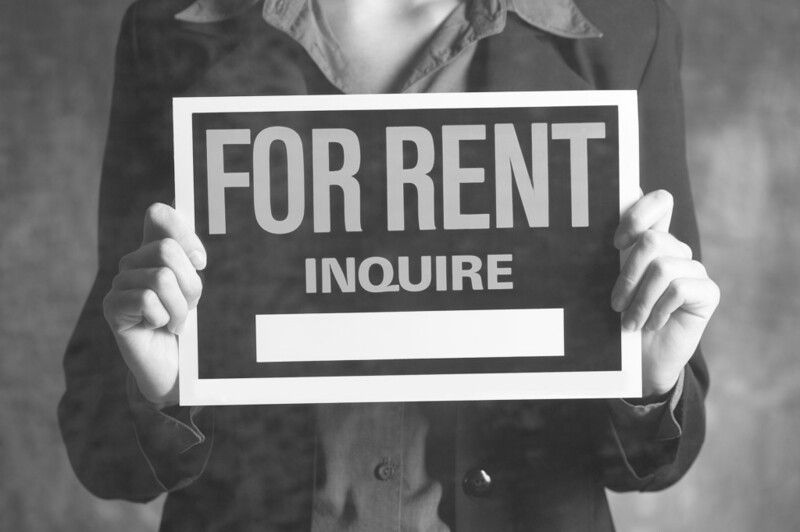 Without the oversight of the turnkey company you choose, you could be helpless with terrible tenants and missing rents. At Freedom Real Estate Group, we’ve created a hybrid property management solution. It has all the positives of in-house and third-party. We’ve partnered up with All Roads Property Management and specifically Susan Gilbert. 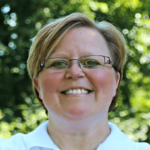 She has over 20 years experience working in property management in the greater Dayton area. So how exactly does the hybrid model work? Susan is technically third-party. She has her own operations and is in no way owned by Freedom Real Estate Group. Susan works for the property owners – you; not us. However, she is more integrated with us than most third-party managers. Susan attends our weekly team meetings, is integrated in our systems, and gives us weekly updates and daily communications if needed. Since Freedom Real Estate Group has extensive warranites on all our turnkey properties, it is very important we’re able to handle maintenance issues that need attention. Our clients love the experience and service they’re receiving and we truly have a professional property management team on our side. 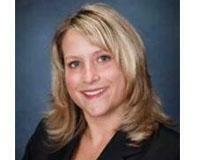 Susan Gilbert, Property Manager and Owner of All Roads Property Management. Want to learn more about Freedom Real Estate Group? 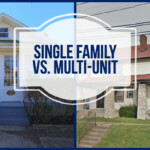 Next Post Single Family vs. Multi-Units: Is there a Better Option for Turnkey Investing?